Meet Your Lilburn and Alpharetta Teams! We recognize that all our patients are unique and deserve to receive dental care that reflects their individual needs. 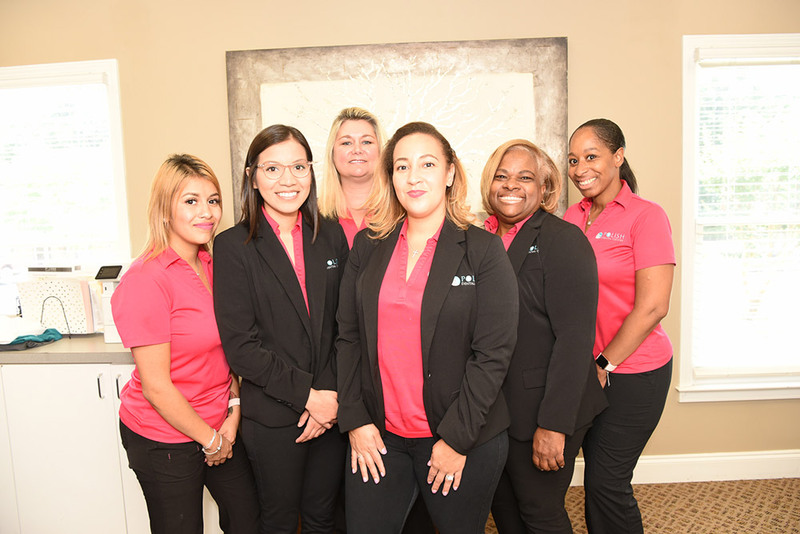 Our experienced and talented dental teams are committed to working with you and your family to create a comfortable, stress-free, and rewarding dental experience every time you visit our practice. Dena is an expanded duties assistant at the Alpharetta location. You will see Dena in many capacities working chair-side with Dr. Papp or bringing a wealth of knowledge and experience to our patients. 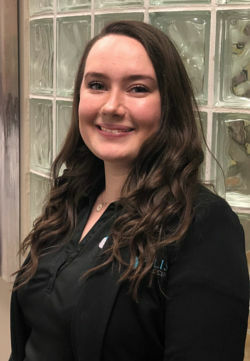 Her favorite part about working at Polish Dental Centers Alpharetta is getting to change patients' minds about dentistry by making the dentist office an enjoyable place rather than a fearful one. Bianca is our dedicated office manager for both the Lilburn and Alpharetta locations. You will see Bianca in both locations providing guidance and direction to both of our world class teams. 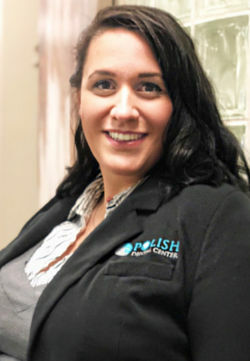 Her favorite part about working at Polish Dental Centers is getting to work with team members and doctors that focus on empowerment for the staff and the patients as well. Emily is our compassionate treatment coordinator in the Alpharetta location. Emily has five years of experience in the dental industry and is excited to delve deeper into cosmetic dentistry. 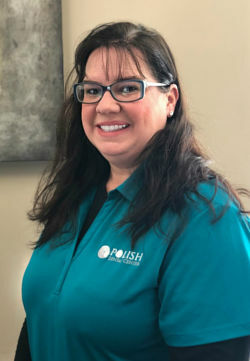 Her favorite part about working at Polish Dental Centers Alpharetta is getting to help our patients with their insurance and making educated choices about their treatment. Isamar is one of our many highly capable assistants at the Lilburn Office. Isamar has been in the dental industry for six years and enjoys the opportunity to help patients in all walks of life. 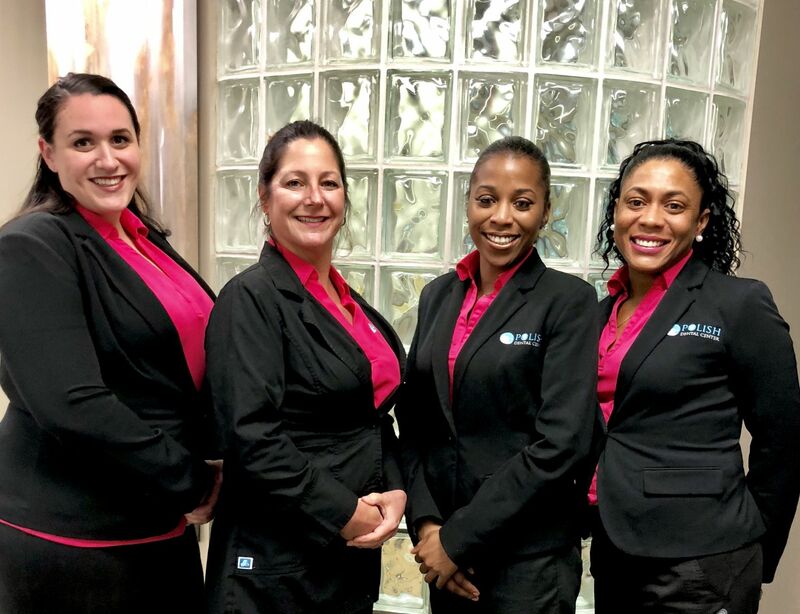 Her favorite part about working at Polish Dental Centers Lilburn is getting to work with an awesome team! Yolanda is an expanded duties assistant at the Lilburn location with 20 years in the dental industry. 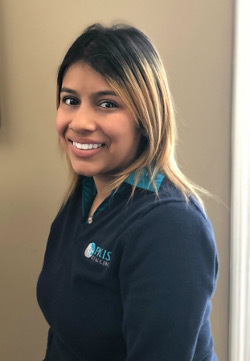 You will see Yolanda wearing many hats including working chair-side with Dr. Davis or helping our patients receive and maintain their traditional braces! 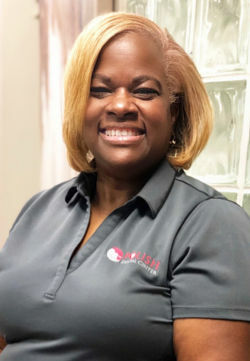 Yolanda enjoys bringing smiles to the patients and takes pride in her ability to bring a sense of comfort to the office. Kim is our vivacious hygienist at the Lilburn location. Kim has been part of the dental industry for 22 years and has experience in many facets. 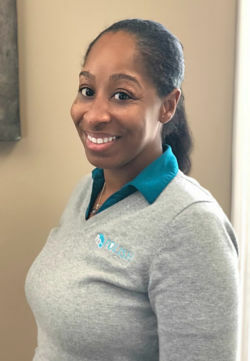 Her favorite part about working at Polish Dental Centers Lilburn is getting to use state of the art tools to educate our patients on the importance of a good oral hygiene routine. Greta is our passionate treatment coordinator in the Lilburn location. Greta has 43 years of experience in the dental industry and brings that special family atmosphere to the office and the patients. 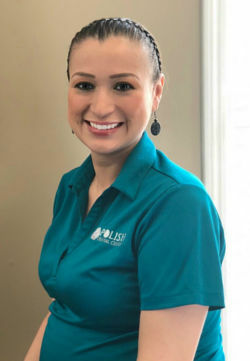 Her favorite part about working at Polish Dental Centers Lilburn is getting to meet and interact with all the patients on a daily basis. She wants to make sure all the patients know she is always here for them. Elena is another one of our exceptional treatment coordinators at the Lilburn location. Elena has been in the dental industry for 15 years and is passionate about providing caring customer service. 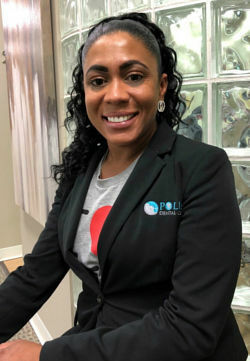 Her favorite part about working at Polish Dental Centers Lilburn is getting to work closely with patients to constantly improve their Polish experience.